In this video tutorial we will show you how to install photoshop elements actions. 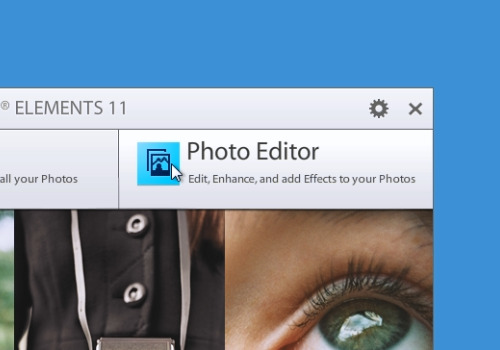 In order to install Photoshop elements actions, launch the Internet Explorer. Type “deviantart.com”. On the following web page, type “adobe elements actions” in a search bar. Press “Search Art”. On the next web page choose actions you like. 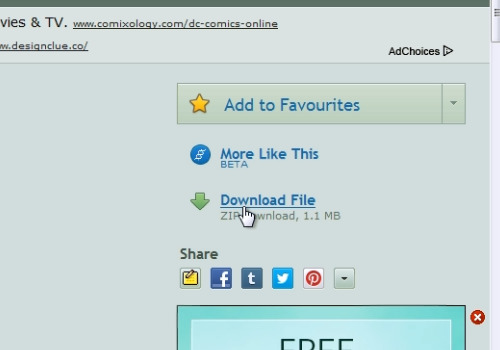 On the following web page click “Download file”. Save the file on your hard drive. Open the downloaded archive. Copy the action file and paste it on your Desktop. Launch the Adobe Photoshop Elements and choose “Photo Editor”. Go to the “File” menu, press “Open” and choose the photos you want to edit. Switch to the “Expert” mode. Then go to the “Window” menu and choose “Actions”. 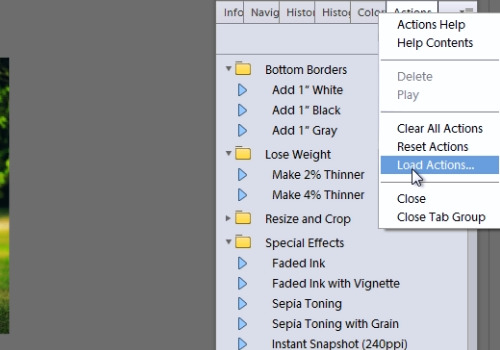 Click an arrow near “Actions” tab and in popup menu choose “Load actions”. Select the downloaded action and press “Load”. Select one of the newly installed actions and press “Play selected”.